Words are quite peculiar things, aren’t they? They form a sentence, they form a passage, they become an article or an essay, they become a book, they become a story. They record history, they document our way of life and they also entertain by forms of fictions and tales. They evoke feelings, they evoke emotions, happy and sad. They are quite the wicked things. I always ponder the power of words. Especially after reading a book that makes me feel so many emotions. I wonder what I would be like if I hadn’t read this book, would I be having a moment like this to appreciate “words”? To appreciate the authors who have just taken me on an unforgettable journey? 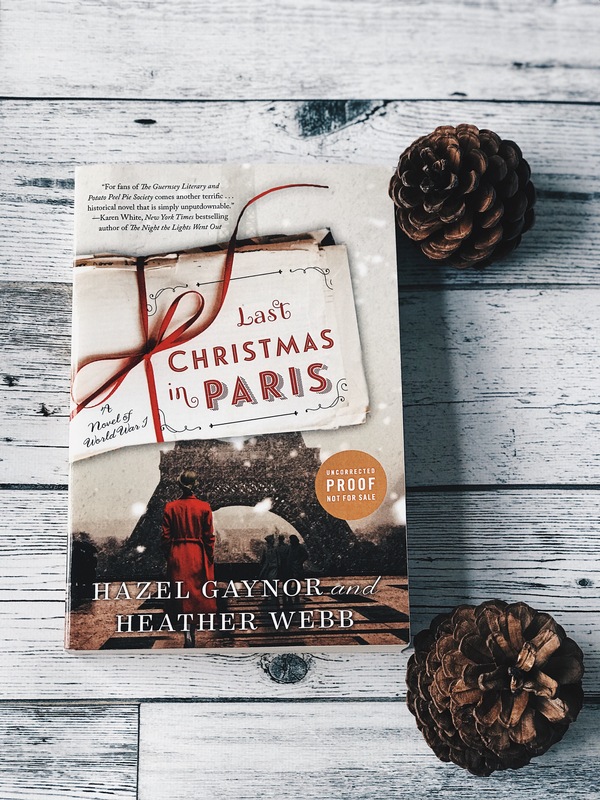 “Last Christmas in Paris” is set during the WWI era in Europe. 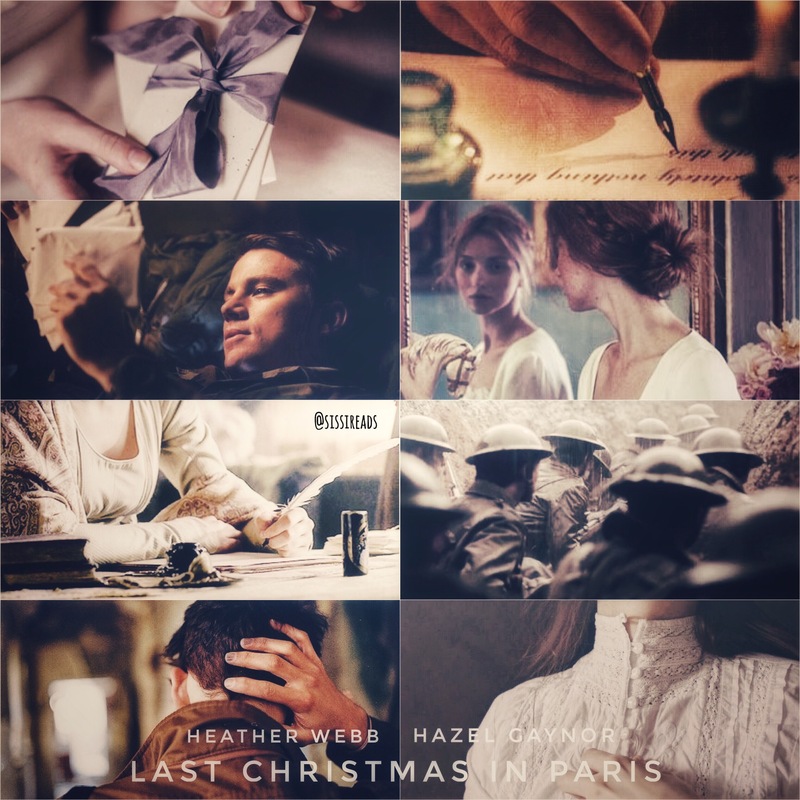 It mainly focused on Thomas, a lieutenant in the British army sent to the front in France, and Evie, a well-bred, refined and a sophisticated upper class young lady from London. 90% of the book consists of letters back and forth during 1914-1918 between Thomas and Evie and their friends and families. Again, the power of words which form a letter. In these letters, we get to learn their characters, their hopes and dreams, their despair and longing for the normality once again without this “war to end all wars”. Through these letters, we get to know Thomas, who is “charming without knowing it, intelligent without being boastful, and kind without expectation”; we get to know Evie, who is charming, refined but also full of adventurous spirit, who is so strong that she has stretched her wings from the comfort of home in London to the horrific frontline in France. These letters are full of humour, love, hope and yet, in times sadness, longing and devastation. Through these years of letters, they find love, they find each other. We get on this journey with them together and grow to care and love them. I have truly enjoyed this story and book which make it one of my top reads in 2017. It is sad at times but it is full of hope and it is uplifting. I love the old style of language like “darling” and “my love”, these endearments are so heart-warming. I miss the letter writing. When was the last time we sent a hand-written letter to our loved ones? The loop, the flowing curve and flourish, I have missed seeing them, touching them. I can’t stop thinking about Thomas and Evie, they are “but birds in flight, you and me. Let us catch the thermals together now, and soar.” Love them and love this book very very much. 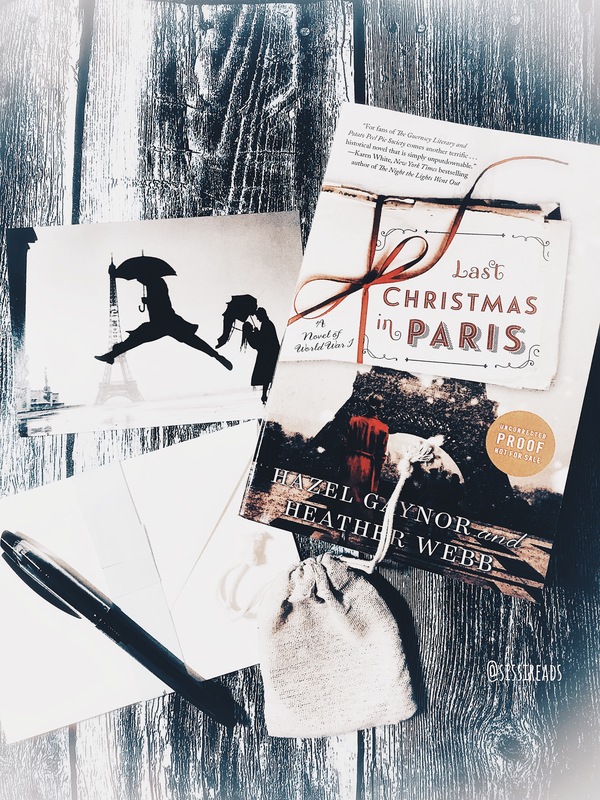 I have been thinking about Paris a lot lately because of this book, and you know what? I have just booked my ticket to spend Christmas there again this year. Joyeux Noël à Paris! Wonderful review, I just started to read this book this morning on my way to work. I can’t wait to get back to it. Thank you so much for your kind comment! I love this book and it is just so heart warming. I love how these letters make me feel. Hope you are able to read more! Oh, I will! I am afraid I might finish this book tonight. And I agree with you, the letters are so uplifting, I read about 6 of those and I can’t get enough.